Please note, due to the nature of these race days, there will be no presentation of results. 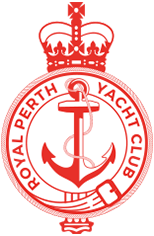 All RPYC boats’ results will be available on the results page of the RPYC website on Tuesday the 6th of November. We apologise for any inconvenience.